Meet aFunk. 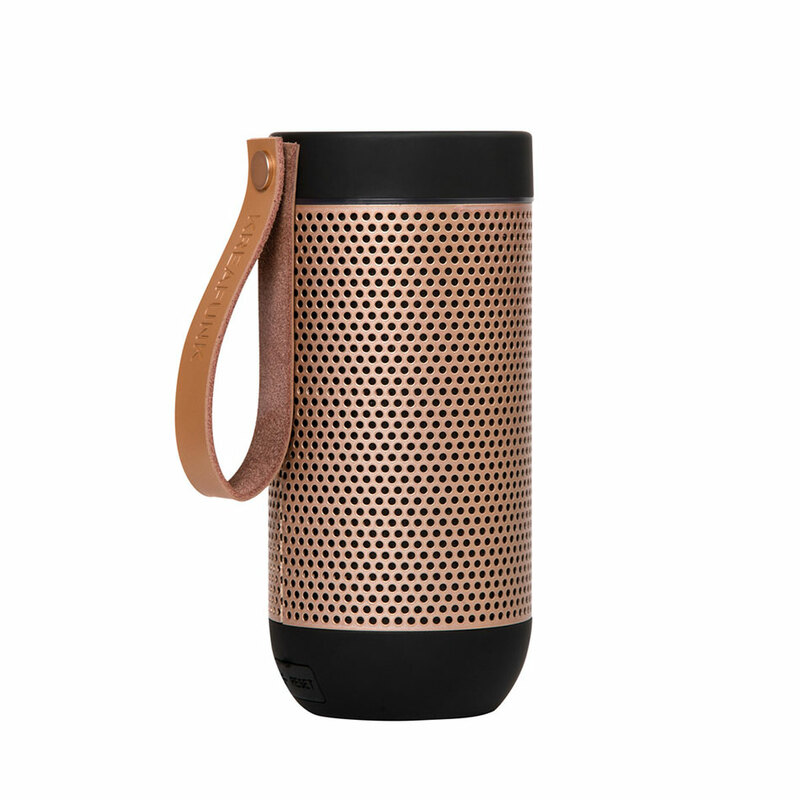 This dazzling beauty has a design that consists of various circular elements – and so does the sound! Spread your favourite tunes into the room in 360 degrees. 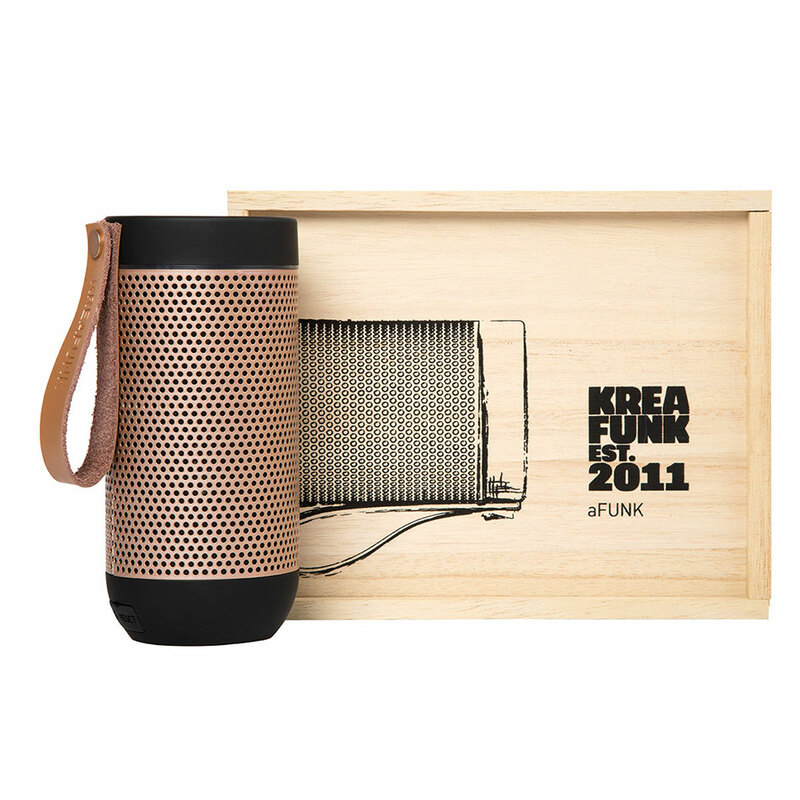 With the speaker’s True Wireless Stereo function, you can pair and play music from two aFunk Speakers at the same time.